Pergolas have been around for a while and as their designs have evolved. The outdoor spaces in which they are installed have also seen a lot changes in their design. What has remained somewhat constant, however, is that they still form a common feature of many breathtaking landscapes and a myriad of mind-blowing outdoor living possibilities. As a result of their increasing popularity, pergolas have also become somewhat affordable and if you are particularly skilled at using your hands, you might even be able to get one up by yourself. Once installed, they have the potential to work wonders on your backyard. Having pergolas installed on your deck can serve to expand your livable space. As part of landscaping, having a pergola on Calgary deck is a good idea if you are looking to change the view, look, and use of your outdoor space. However, before you make up your mind on a given design, it is advisable to consider how the structure would affect your yard. 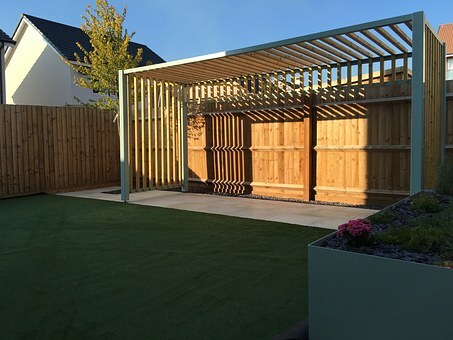 In any case, there are a number of ways through which a pergola can have a telling effect on the functionality of your landscape. Now, if you’re considering pergolas on the deck of your Calgary home, here’s how they can potentially expand your outdoor space. 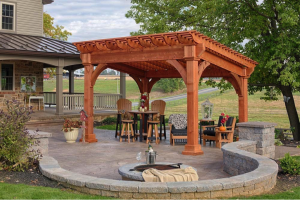 What would you have if you installed a pergola over your patio table? An outdoor dining room! Build another one over your lounge and you’ve got yourself an outdoor living room. Whatever outdoor activity you fancy, a pergola generally carves out that space and imparts it with a room’s feel. The structure just sort of creates a ‘roomy’ aura, one that gives a feeling of privacy – so much so that throwing a fireplace or a hot tub into the mix just doesn’t seem like a crazy idea. Pergolas built outside your front door even have the quality of making the entryway to your Calgary home a lot more striking and impressive. Even at its most basic design – with the roofs and support beams – it just has the ability to create a space that is like any other in your home’s interior. 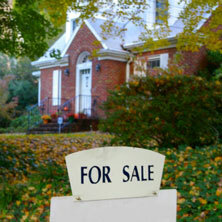 Its design does a good job of defining an outdoor living space or creating boundaries upon a deck, patio, or backyard. This way, having a pergola on your deck could help define an open space that seems ambiguous and give it a sense of enclosure. It’s like stepping into a whole new room. Having a pergola on your deck can provide just the right amount of shade, and this is because they come with a roof structure that is covered with beams or rafters. A deck is already a defined space and you can develop it further by adding some shade or cover, and a pergola can serve that purpose. 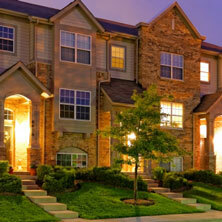 They can add shade or cover, as well as introduce an element that creates an enclosed feel. Build a pergola on your deck and you are essentially creating another room in your home; one that is outdoor and has a reasonable degree of enclosure. This can come in handy during one of those days in Calgary where we have to deal with harsh weather. A pergola is always better with some sort of canopy. In recent times, pergolas have seen increased use as arbors and walkway covers. 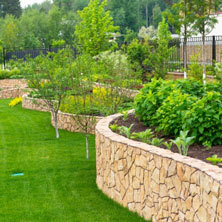 This design which showcases their versatility allows them to be built over long garden paths and walkways. It is now also common for pergolas to be adorned with flowers and creeping vines. This is one way to improve the scenery of your deck and give it an aura that is in tune with nature. Building a pergola on your deck can afford you the option of having ornamental climbing plants like wisteria, honeysuckle, grapevine, clematis, and a number of others, adorn their roofs. This will not only provide shade but also enliven your deck with vibrant colors, producing a scenery that is calm and peaceful. It also comes with the perk of creating interesting and alluring patterns of light in your outdoor space; one that makes it appear serene and spacious. More so, with the open beams, there is a better circulation of air which keeps the space on the right side of temperatures, which makes it ideal for those hot summer days in Calgary.